© Copyright 2019 Evoke Ventures, LLC. All Rights Reserved. 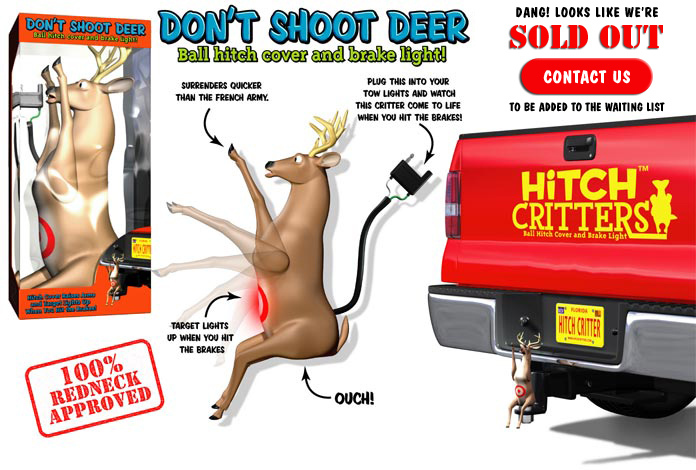 Hitch Critters will repair or replace, at our sole discretion any product that is defective due to workmanship.